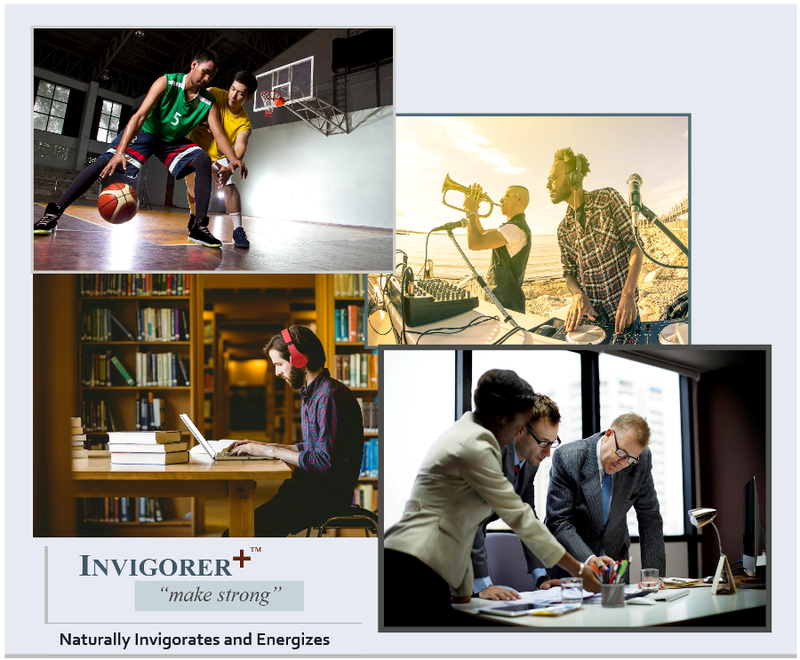 InvigorerPlus is a unique formulation of energizing and performance enhancing herbs plus key amino acids that naturally invigorates and energizes both body and mind. While it was developed for athletes, it can be used on the job, the office, upon waking, a work-out, or even a social event. There's nothing else like it. 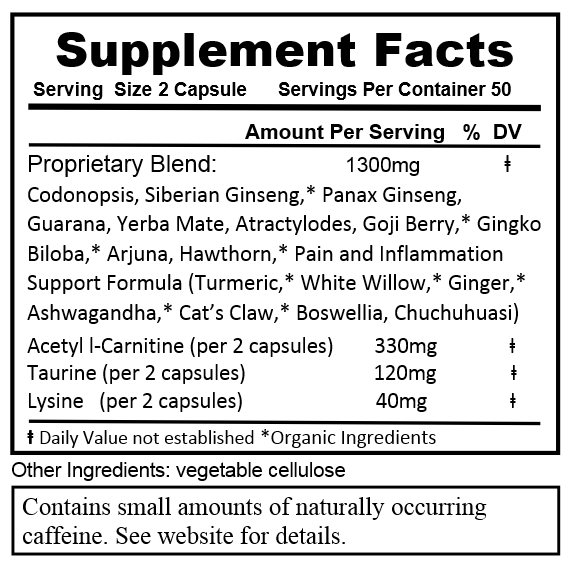 At the heart of InvigorerPlus is Acetyl L-Carnitine and Taurine, plus 5 energy enhancing and Qi building herbs: Codonopsis, Siberian Ginseng, Red Panax Ginseng, Atractylodes, and Goji berry. Along with Guarana and Yerba Mate, more energy is no problem here! The formula is rounded out with a supporting cast of Turmeric for inflammation, Hawthorn, Arjuna and Gingko Biloba for cardiovascular and circulatory support, and 6 more support herbs. If you're an athlete, you probably want this formula. It will help your performance during competition as well as on the practice field. Even for recovery. We are all athletes in our own way and could all benefit from more energy, stamina, and mental clarity regardless of the work we do. 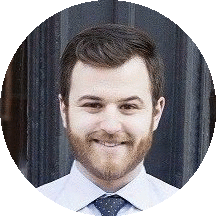 If you have a demanding job or simply want better performance, you can benefit from InvigorerPlus. Yes, it increases energy, endurance, and mental clarity. But an important aspect of athletics is recovery. And it helps with that as well. With high levels of antioxidants as well as anti-inflammatory action, recovery is taken into account so you can get back on the field, as soon as possible. It also has cardiovascular and circulation enhancing properties, essential for athletes who continuously strive for excellence. 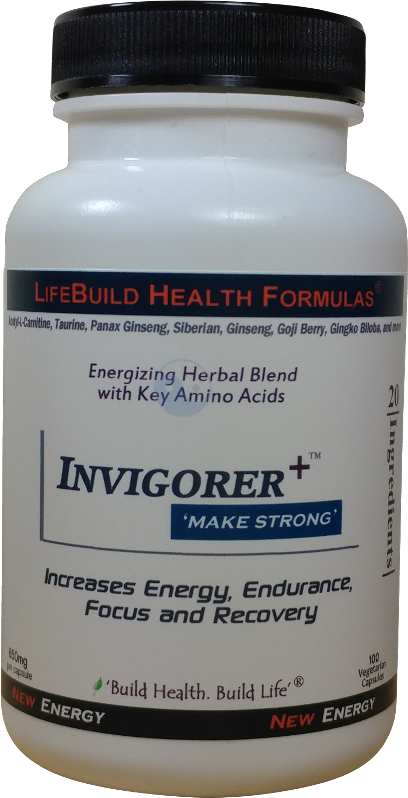 No other product can boast as broad a performance enhancing formula as InvigorerPlus.
" Best work out, ever! " " I should just buy a case of this! " Suggested Usage: As a dietary supplement, take 2-4 capsules for energy once or twice daily. Best results between meals. Not to exceed 6-8 capsules per day.